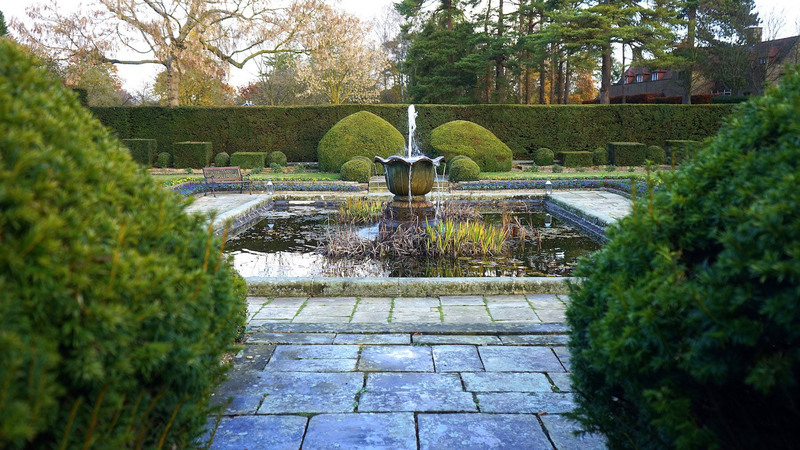 A fresh landscape design can completely change the appearance of a property, helping to bring out its best qualities and setting it apart from those around it. Here at Redding Landscape & Lawn Care, we are proud of the full landscape design services that we offer our clients. If you a looking to increase your property’s value and appeal by making changes to your yard, RLLC is here to help! 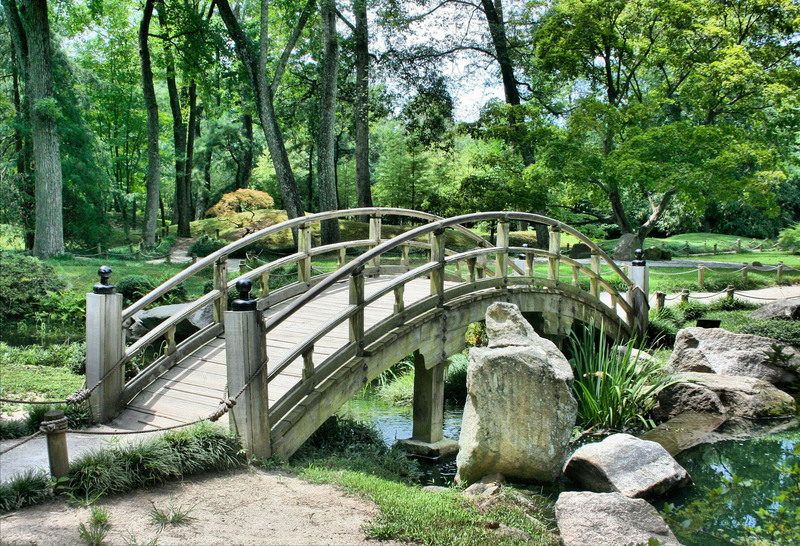 At Redding Landscape & Lawn Care, we include full services for landscape design for any area of your property. Our team of highly trained professionals will work with you to develop a game plan that will make your property into a unique oasis. We don’t just provide you with the results we think are right; instead, we team up with you to dream up a plan that will meet your specific desires and goals while staying within your budget. Once you have experienced landscape design through RLLC, you will have a home garden that is welcoming to friends and family while also providing you with the perfect backyard space to relax when alone. We help you to develop a game plan that meets your specific needs and goals for your property. From a new fountain to rock beds and more, we will work with you to create your vision and then strive to make that vision a reality. Sloped properties can be dangerous, hard to maintain, and a simple eye-sore. When you contact us, we can help you by creating a retainer wall that will hold dirt back while optimizing the room and appeal on your yard. Aside from retainer walls, at RLLC we also have the ability to do a wide selection of brick and stonework. We can create walkways that match your unique style along with barbeque pits, fireplaces, and patios for the perfect hardscape. To best enjoy your outdoor area, you will need proper lighting. The team of professionals at RLLC knows how to best arrange landscape lighting so that it magnifies the beauty of the surroundings while offering a cozy place for friends and family to gather. 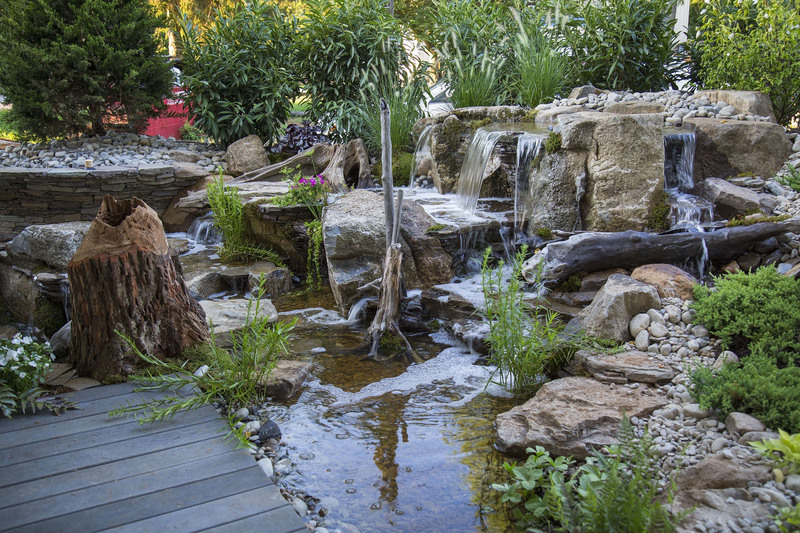 Give your outdoor space a wow factor by adding a beautiful fountain, pond, or a waterfall. You can count on us making it look natural with quality materials to enhance your space, creating a central focal point that you can be proud to show off. If you want to display a fresh range of flowers and plants, Redding Landscape & Lawn Care can help you with a full garden set-up. We will help you by creating raised beds, garden walls, trellises, and archways adorned with beautiful blossoms.